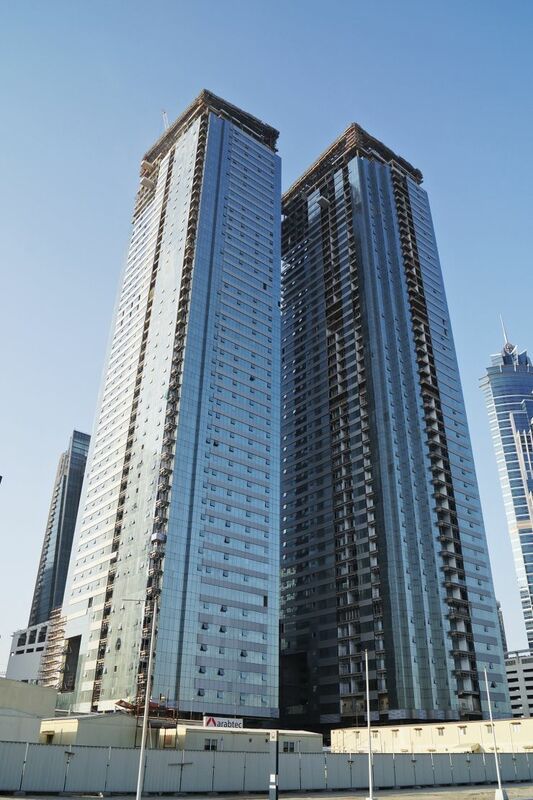 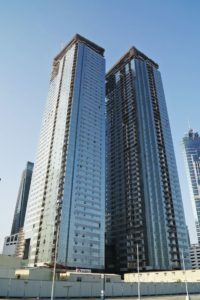 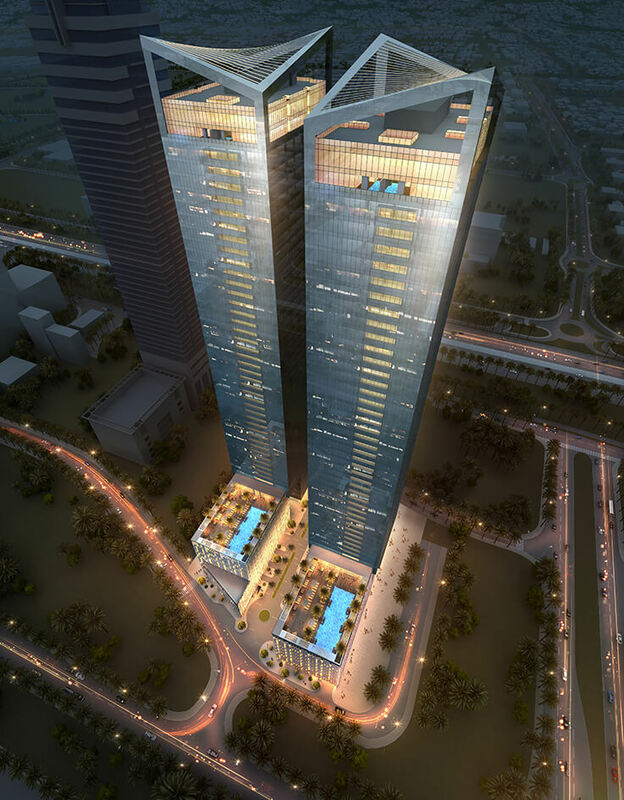 The Tiara Tower project consists of two high rise residential towers situated in Business Bay, Dubai. 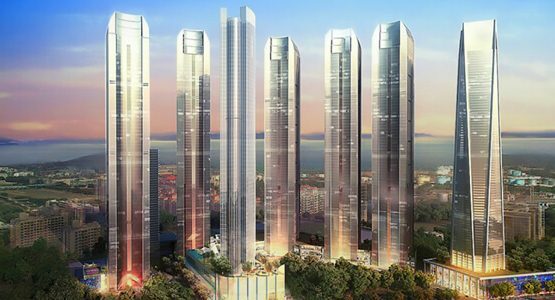 Each Tower has 48 levels made up of residential, leisure and MEP plant space. 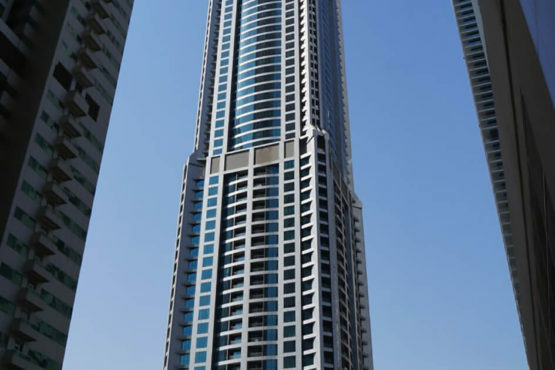 Additionally resident’s car parking and core MEP plant is situated within the three levels of basement and within the podium link between both the east and west tower. 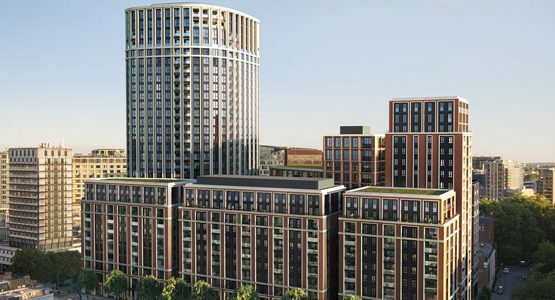 The development will boast a range of luxury 1, 2 and 3 bedroom apartments, with penthouse accommodation at levels 45- 48. Leisure facilities including pool and gym are located at the top level of the podium car park. 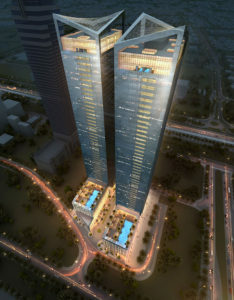 Use of high efficiency lamps and automatic lighting control.